This is an excellent clip of former FCC chair Tom Wheeler's speech, but it has an incorrect graphic that 5G frequencies are ionizing radiation. 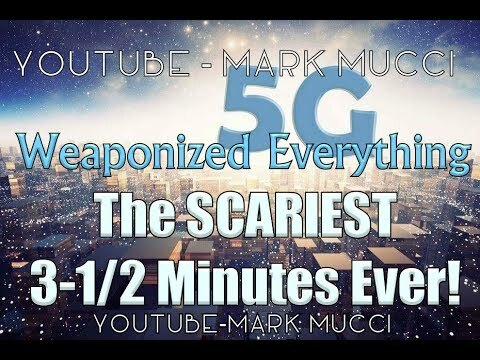 OMG, how this guy has the GUTS to come out and say, they need NO RESEARCH about the impact of 5G? That what matters is the BILLIONS of dollars they will make?! It's a MUST SEE VIDEO, I agree!! !